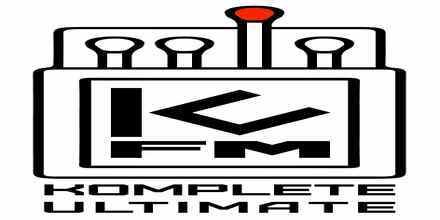 KU FM is the soundtrack of life. It is full of bright, melodic splashes arranged with tight bass. This is tough sound of classic techno, this is life in digital shell of modern world, which determines your emotions from track to track. KU FM is experimental music for the dreamers, this is music for those, who has joined us.